You can find a very nice collection of free simulation games on this page. All games are really free and don't have limits. I only add freeware or open source games to this page. If you find a game that is not really free or has limits please be so kind to let me know so I can remove it. BVE Trainsim is a three-dimensional computer-based train simulator. 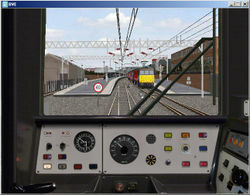 It is notable for focusing on providing an accurate driving experience as viewed from inside the cab, rather than creating a network of other trains passed along the route are only displayed as stationary objects. BVE Trainsim was developed by Takashi "Mackoy" Kojima starting in 1996, with the original program name coming from the Japanese 255 series multiple unit trains found in routes in Japan. Although the internal working of the BVE Trainsim program itself cannot be modified, additional routes and train cab views can be added via a number of text-based configuration files. Route builders have produced over 300 additional routes for the program, along with matching cab environments. Routes built by independent developers simulate rail activity in Asia, North America, South America, and Europe. 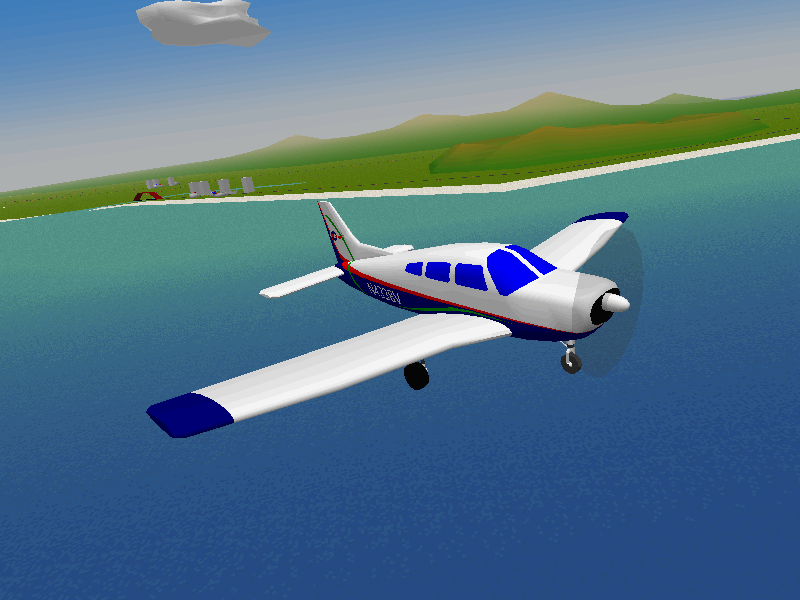 The FlightGear flight simulator project is an open-source, multi-platform, cooperative flight simulator development project. The goal of the FlightGear project is to create a sophisticated flight simulator framework for use in research or academic environments, for the development and pursuit of other interesting flight simulation ideas, and as an end-user application. 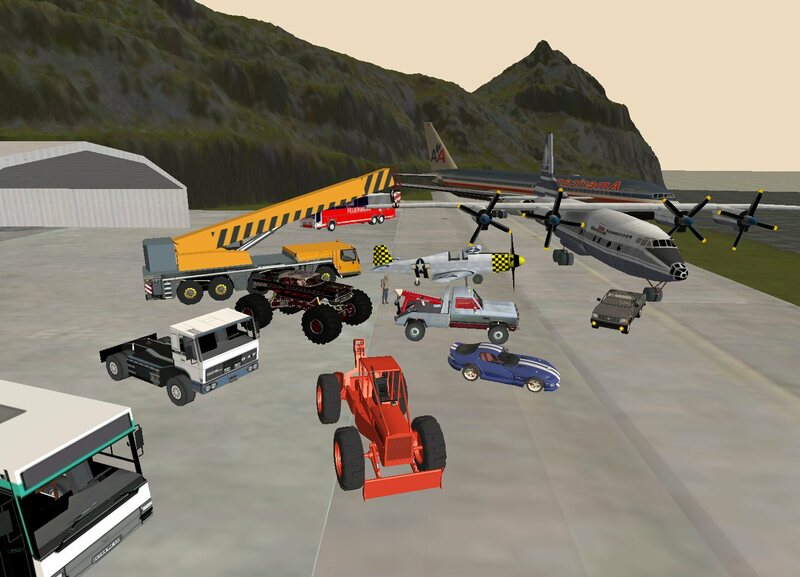 Rigs of Rods ("RoR") is an open source, freeware, multi-simulation game which uses soft-body physics to simulate the motion and deformation of trucks. The game is built using a specific soft-body physics engine called Beam, which simulates a network of interconnected nodes (forming the chassis and the wheels) and gives the ability to simulate deformable objects. With this engine, trucks flex and deform as you ride the terrain, which can be based on real terrain elevation data. Crashing into walls or terrain can permanently deform a vehicle. Racer is a free car simulator project (for non-commercial use), using high-end car physics to achieve a realistic feeling and an excellent render engine for graphical realism. Cars, tracks and such can be created relatively easy (compared to other, more closed driving simulations). The 3D files, physics and other Racer-specific file formats are documented. Editors and support programs are also available to get a very customizable and expandable simulator. OpenGL is used for rendering. 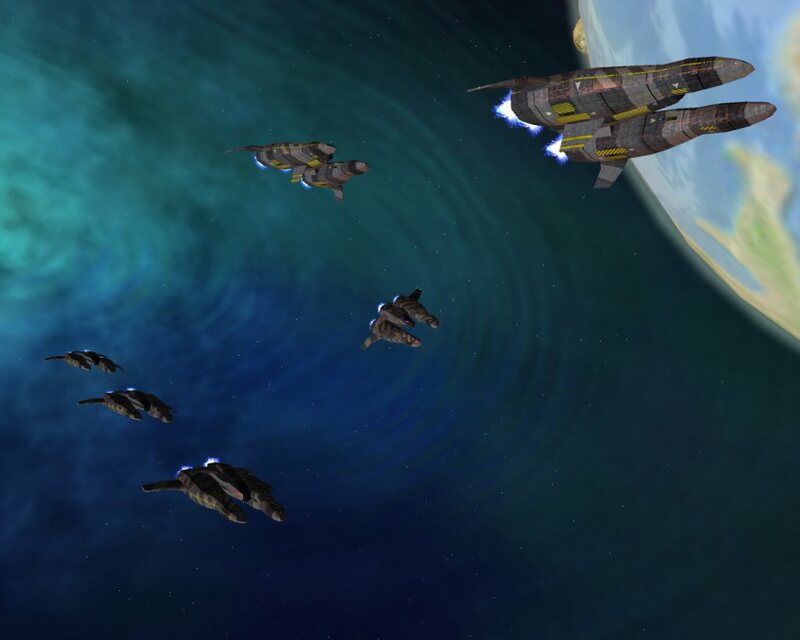 Orbiter is a free flight simulator that goes beyond the confines of Earth's atmosphere. Launch the Space Shuttle from Kennedy Space Center to deploy a satellite, rendezvous with the International Space Station or take the futuristic Delta-glider for a tour. 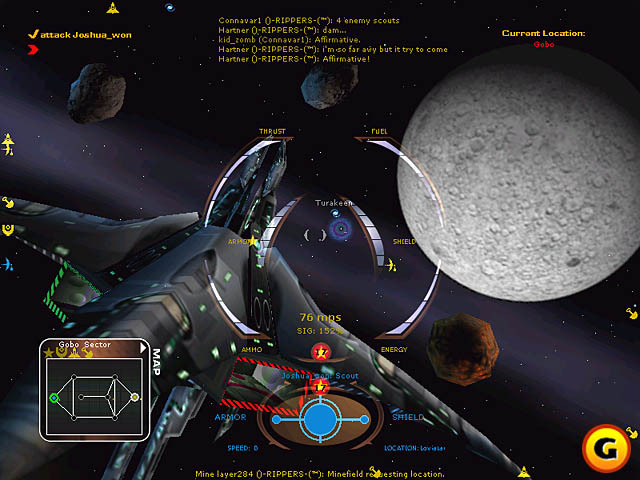 Fed up with space games that insult your intelligence and violate every law of physics? 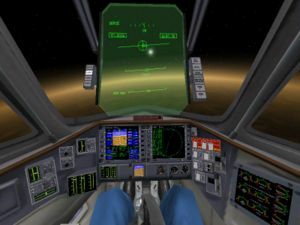 Orbiter is a simulator that gives you an idea what space flight really feels like - today and in the not so distant future. And best of all: you can download it for free! Launch the Space Shuttle from Kennedy Space Center and rendezvous with the International Space Station. Recreate historic flights with addon spacecraft packages: Mercury, Gemini, Apollo, Vostok and more. Plan interplanetary slingshots and tour the solar system with futuristic space craft. Design your own rockets, or download addons created by other users. Learn about the concepts of space flight and orbital mechanics by playing and experimenting. 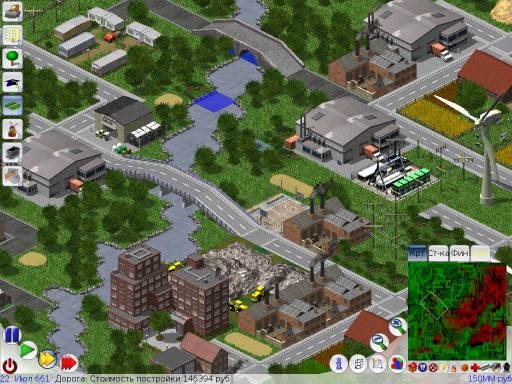 Simutrans is a transport and economic simulation game. The player can create bus and rail connections and transport passengers, mail and goods in and between cities and industries. Even passenger ferries and oil tankers are included in the game. Your goal is to establish a successful transport company. Transport passengers, mail and goods by rail, road, ship and air. Interconnect cities, districts, public buildings, industries and tourist attractions by buiding a transport network you always dreamed of. Control and watch your finances and the traffic of your vehicles and goods. Start in 1880 and finish in 2050. There will be new vehicles and buildings throughout this time. Climb into the cockpit of history's most famous fighter planes. This Game lets you experience history's greatest aerial battles firsthand, with heart-stopping multiplayer action inside well-researched real war scenarios. 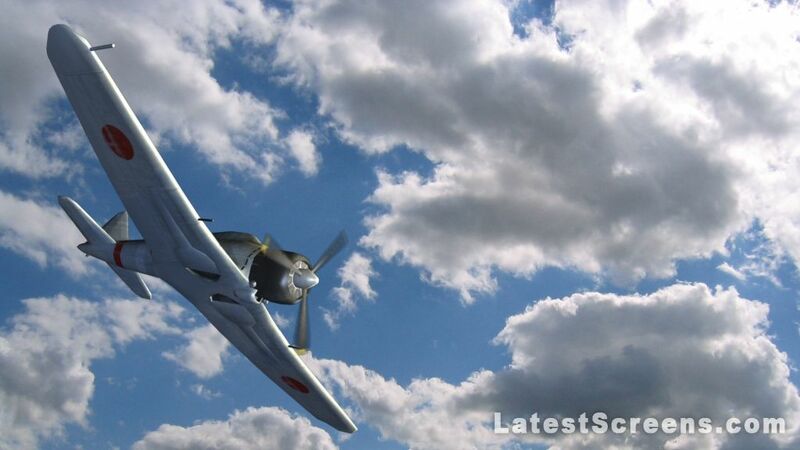 Fly an American Hellcat over Wake Island, trying to lead a Japanese Zero into a death spiral, or a P-51 Mustang defending our B-17 bombers against German Me-109s trying to crash into them before they can reach the fatherland. With game episodes based on the History Channel's hit program of the same name, Dogfights: The Game lets you experience history's greatest aerial battles firsthand, with heart-stopping multiplayer action inside well-researched real war scenarios. Dogfights training missions will teach you how to maneuver your aircraft with great expertise in combat...the rest is up to you! 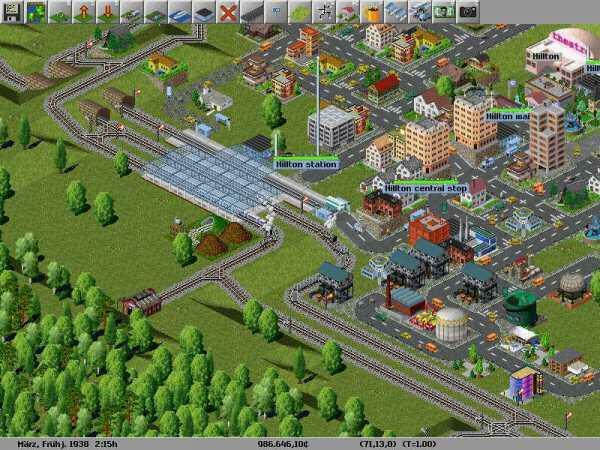 OpenTTD is an urban simulation game modeled after the original Transport Tycoon game by Chris Sawyer and enhances the game experience dramatically. You are in control of a transport company and must compete against rival companies to make a profit by transporting passengers and goods by road, rail, sea and air. The Open Racing Car Simulator. 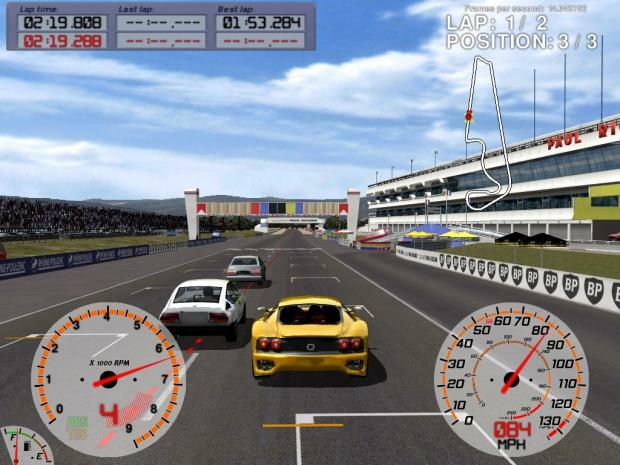 TORCS is a highly portable multi platform car racing simulation. It is used as ordinary car racing game, as AI racing game and as research platform. It runs on Linux (x86, AMD64 and PPC), FreeBSD, MacOSX and Windows. 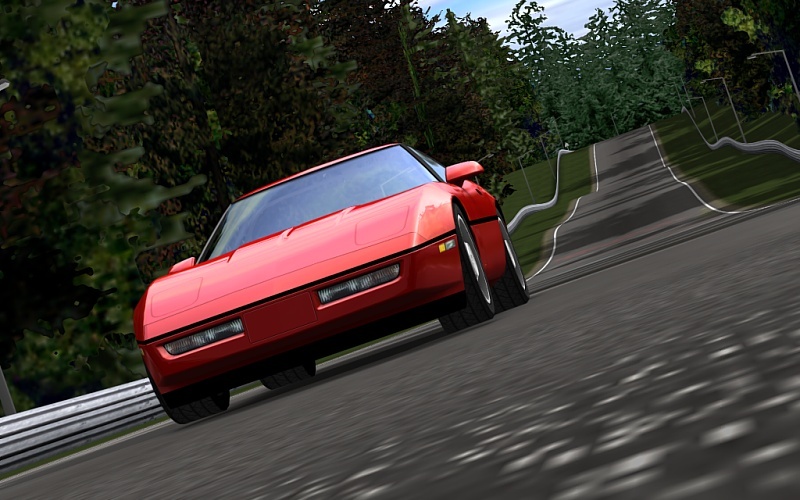 Torcs is a motoring racing simulation game with a wide range of cars and tracks. Take your pick from a slow banger to a Ferrari 360 Modena. There is a training mode included with which you can notch up a few practice runs before entering the full race mode. Torcs also provides a great handling capability and feels like the real thing. You will need a graphics card that supports Open-GL. Artificial Planet is a virtual world, the environment has water, land, suns, moons, and atmosphere. Plants, animals, fish, and insects can be added to create a dynamic ecosystem. Clouds, rain, wind, lightning, rivers, and icebergs naturally arise from the sun and other influences. You can explore your planet from outer space, by walking around, by tracking creatures, or by controlling a robot that interacts with objects. Artificial Planet is an environment for developing ai and alife. It is an OpenSource project made primarily with Delphi and GLScene. 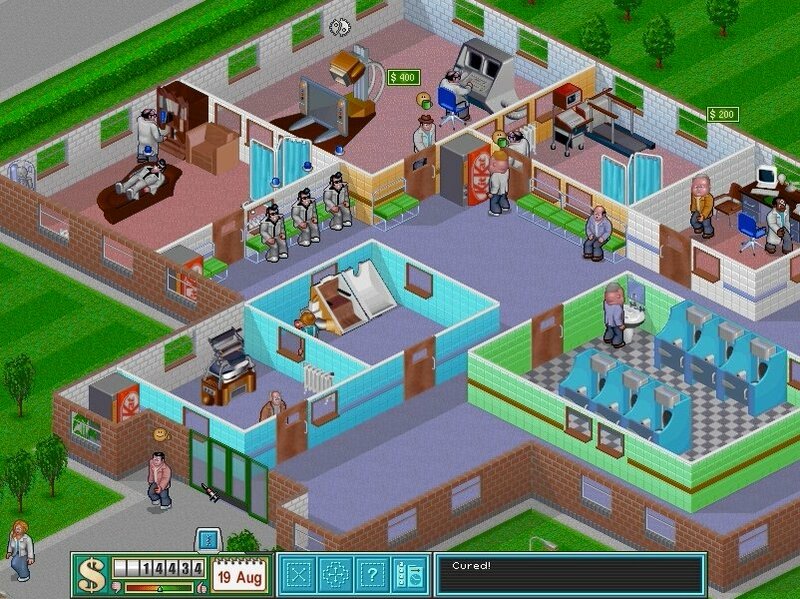 CorsixTH is a clone of Theme Hospital. 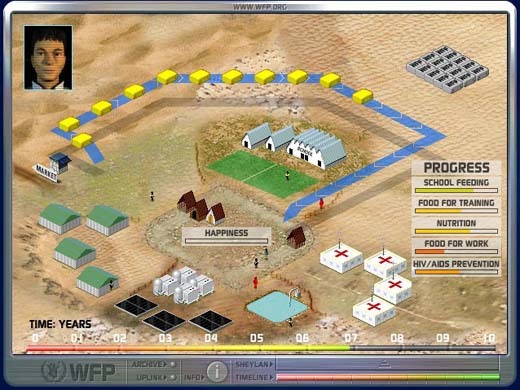 In the game, the player must build and operate a hospital. There are different rooms you can build. These are to diagnose the patient and to treat the illness. The game revolves around buying and placing rooms (or facilities) in a hospital, and hiring doctors, nurses, handymen and receptionists to operate it. Some rooms are fundamentally required for the running of the hospital, such as GP's offices, Staff Rooms, and Toilets, while others provide optional services (such as General Diagnosis rooms, Scanner Rooms and X-Rays). Some rooms are dedicated to the treatment of a specific illness, and a number of rooms contain machinery that has to be repaired occasionally. 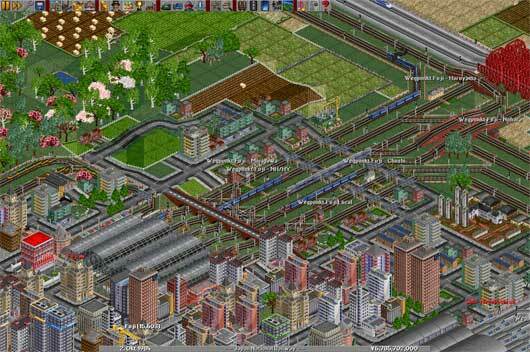 Are you a fan of Sim City? Then you'll probably get a kick out of LinCity, a freeware tribute which keeps much of the classic Sim City gameplay intact and even improves upon it with some cool 3D graphics! The goal is to build an entire city from the ground up and keep it all going. Stretch your imagination by designing, building and maintaining houses, buildings, and even rocket ships! And if you really want to see your city become great, you'll have to take good care of your residents by crafting a strong economy and providing civil infrastructure. VDrift is a free racing game with realistic physics. The Open Source Game VDrift is a good racing game. Graphics are good for a complete free software. The develeopers are focused to realistic physics in the game There are now a lot of new cars in the game. For example the Mini or the Mustang. Frets on Fire just might be the perfect freeware game for you. 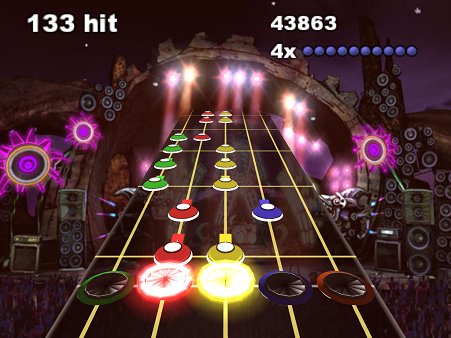 Frets on Fire will challenge your musical skill and help you develop some fast fingers as you rock along to some kickin' tunes. Played entirely with a keyboard, you'll be on fire in no time, with the ability to add more songs down the road from the entire Guitar Hero catalog, or from the growing list of songs (hundreds) made especially for Frets on Fire.